Conservation at QC Wild Places | River Action, Inc.
Quad City Wild Places, created by River Action in 2011, functions as a cooperative partnership to advocate awareness, access, and conservation of the diversity of natural areas in an eight-county region totaling 66 sites on approximately 133,000 acres. It works to link local wilderness sites and their managing organizations with funding sources to help enhance them for ecosystem services and public use. Member sites are all within an hour’s drive of the Quad Cities metro area. 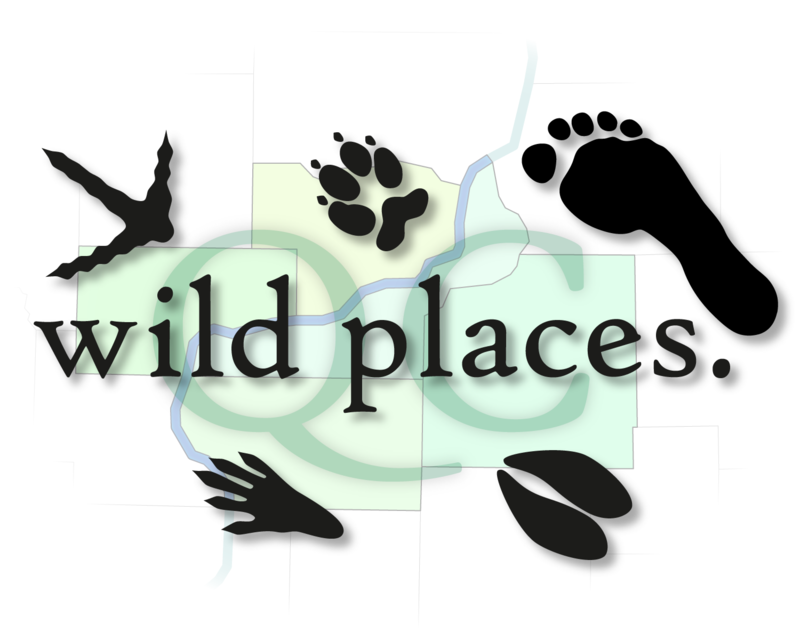 Visit www.qcwildplaces.com to find out more information. In 2011, as a subset of the Quad City Wild Places coalition, River Action formed the Rock Island County Conservation Consortium to bring together practitioners, municipal, county, state and federal representatives, and science experts to develop approaches for improving coordination and conservation in Rock Island County, particularly at Wild Places sites. Establishing new partnerships, developing strategic ecological corridors, expanding existing natural areas, restoring and managing areas within the Wild Places network, and enhancing public access are the outcomes to be achieved. 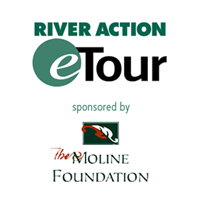 Since 2011, River Action has received $165,000 from the Quad Cities Community Foundation’s Community Works Endowment Fund. With this funding, River Action has completed over $1.4 million worth of conservation projects in Rock Island County as a part of the Quad City Wild Places and Rock Island County Conservation Consortium. Due to the large success of the Rock Island County Conservation Consortium, River Action formed the Scott County Conservation Consortium in 2017 to mirror the funding strategies and projects completed in the Rock Island County group. There was a need to bring conservationists together in Scott County and to leverage funding to create watershed based conservation practices. Funding for the 2018 SCCC projects was provided by the Quad Cities Community Foundation’s Challenge Grant and Arconic. 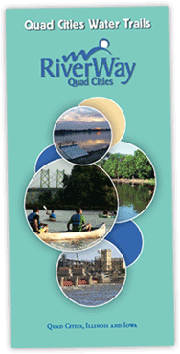 This Quad City Wild Places Annual Report contains both Rock Island and Scott County conservation projects. In our first year of this program, we received $46,000 from our donors and completed over $360,000 worth of conservation work in Scott County. Want to see the work we completed in 2018?